We are very proud of our Science Programs at EMCS! 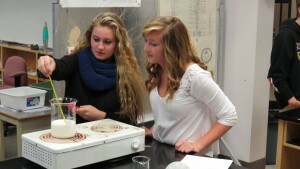 Science courses engage student learning through hands-on, exploratory and laboratory exercises. There are several streams that students may follow depending on their interests and goals. The following are course descriptions. Processes of Science; the Scientific Method and Experimental Procedures, Biology: Reproduction: Chemistry: Atoms, Elements and Compounds; Physics: Characteristics of Electricity; and Space Exploration. Further study of the Processes of Science: the Scientific Method and Experimental Procedures; Biology: Ecosystems; Chemistry: Chemical Reactions and Radioactivity; Physics: Motion; and Earth Sciences: Plate Tectonics. Students write a Provincial Exam worth 20% of their final grade. Includes the goals listed in Science 10 and also includes a broadened set of learning outcomes for those students on a university pathway. This course is for motivated students and is part of the advanced placement pathway for dual credit in Biology 12 and General Biology 103. 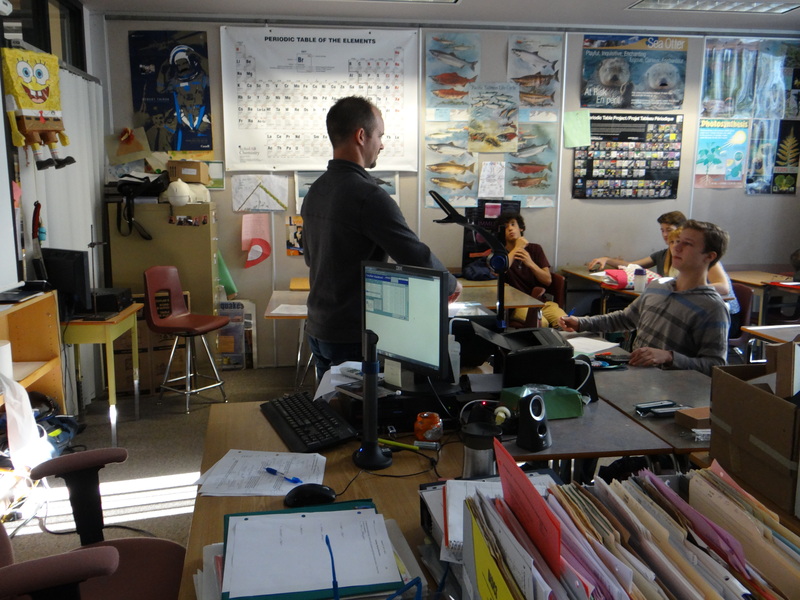 The Core Program has been established to support students who have struggles with Grade 9 or 10 academic courses. This program is designed to enhance basic skills and provide students with the opportunity to continue their education. Biology 11 is a survey course which covers a wide range of topics including adaptation and evolution, microbiology (viruses to protists), fungi, plants (algae to angiosperms), and animals (sponges to mammals). Students will learn to present laboratory findings through formal laboratory reports. Includes the goals listed in Biology 11 and also includes a broadened set of learning outcomes for those students who plan to take the Biology Dual Credit Program. Students will increase their depth of knowledge of cell biology and DNA, adaptation and evolution and genetics. In addition, students will be introduced to university level science practices. Biology 12 focuses primarily on Human Biology. The learning outcomes start with cell structure and processes, and work their way through organ systems including digestion, circulation, respiration, nervous, urinary and reproductive systems. 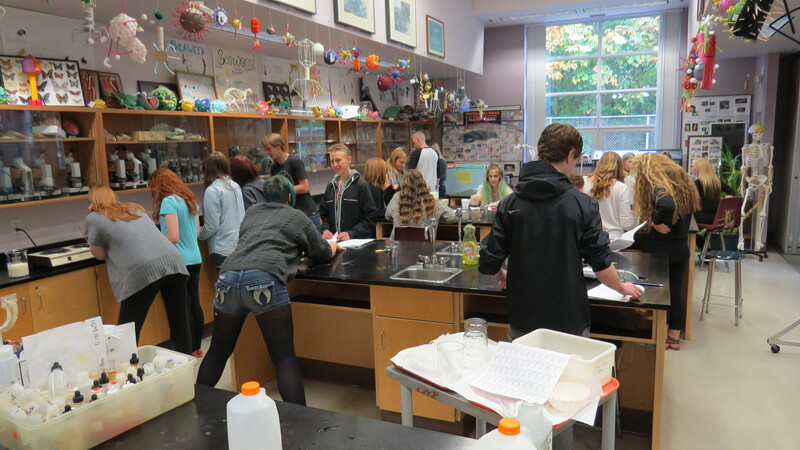 Students will complete learning outcomes for Biology 12 and Camosun College’s Biology 103 General Biology. Biology 103 is for the student interested in learning about the basics of the structure and function of living beings. Topics include cell biology, human anatomy and physiology, basic principles of biochemistry, genetics and nutrition. A Camosun College lecturer will present 42 hours of material during class time and assess student work. Students will also travel to Camosun College for approximately 10 laboratories. Students receive 4 high school credits for Biology 12 and 4 high school credits for Post Secondary 12. In addition, students receive 4 college credits for Biology 103. 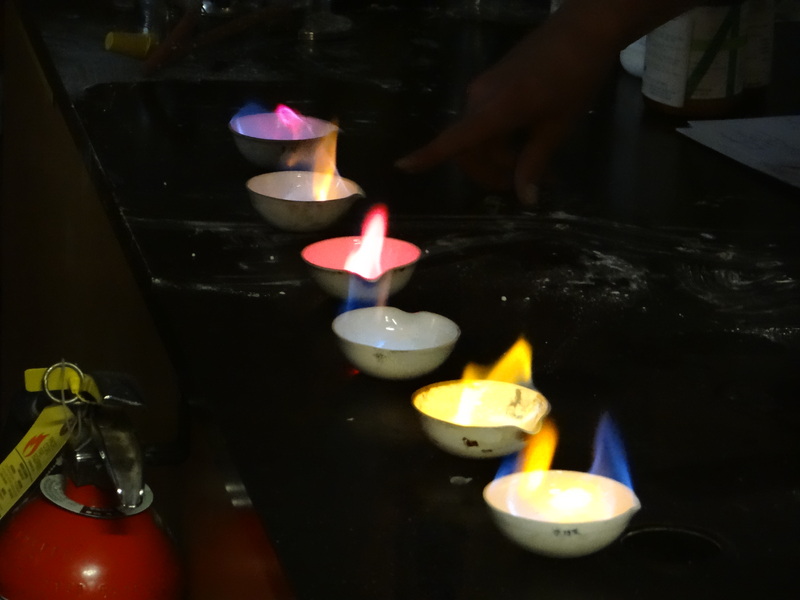 Chemistry 11 is a survey course that gives the student a feel for what chemistry is all about. Although the course does not involve a great deal of math, the students should be comfortable with algebra. Topics include a historical introduction to the atomic model, and periodic table. Other topics covered are chemical names and formulas, types of reactions, stoichiometry, solution chemistry and an introduction to organic chemistry. Students will learn to present laboratory findings through formal laboratory reports. Chemistry 12 builds on the concepts developed in Chemistry 11 covering fewer topics but going into greater depth. Emphasis on lab work and report writing continues. Couse content includes rates of reaction, chemical equilibrium, acid/base chemistry and oxidation/reduction concepts. Students should be comfortable with manipulating and solving equations. Physics 11 is a general course that introduces students to the main ideas and principles of physics. Topics covered include: on dimensional kinematics and a graphical description of motion, Newton’s laws of motion, energy, power and momentum, Einstein’s theory of relativity, nuclear physics, waves and geometrical optics. Emphasis is placed on developing a mathematical approach to problem solving. Physics 12 extends many of the ideas introduced in Physics 11. Physics 12 considers two dimensional motion. Course content includes vectors and vector applications, static equilibrium, two dimensional kinematics, Newton’s Laws of motion, energy, power and momentum, circular motion and gravitation, electrostatics and DC circuit analysis, magnetism and electromagnetic induction. Physics 12 stresses the use of mathematics as a tool in problem solving. Environmental Studies provides students with exceptional opportunities to investigate local natural environments. Current topics of environmental concern to British Columbia will also be considered. This course helps students to develop ethical, responsible decision making; critical thought, leadership and problem solving skills to address a variety of environmental concerns. First Nations traditional ecological knowledge and wisdom will be considered throughout the course and an ecological world view will be promoted. This course has a significant outdoor component and includes a 3 day camping trip to Galiano Island to work with the Conservancy on reforestation practices. Students are provided with opportunities to investigate, analyze, understand and experience the relationships among science, technology and human society.